There isn't many Google Keep keyboard shortcuts but good thing is you don't need many. Here are the shortcuts will help you most of the navigating between notes and creating them. 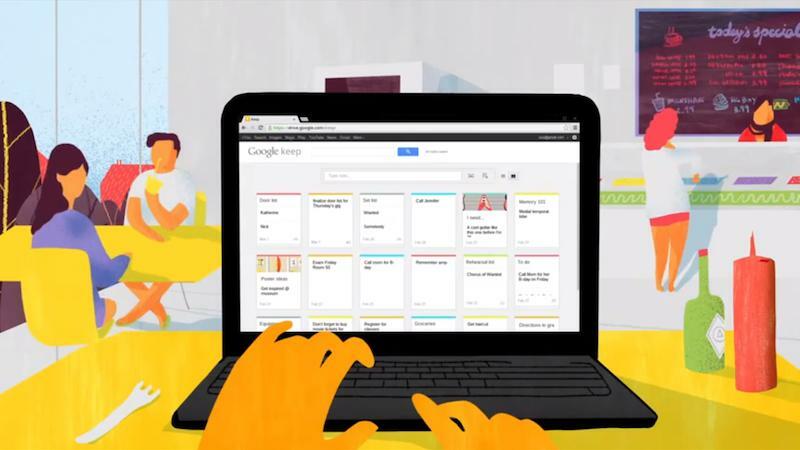 Google Keep is an online note taking and to-do list application. It has mobile apps, reminding, sound recording, coloring and sharing features. What is your favorite Google Keep Notes hotkey? Do you have any useful tips for program? Let other users know below.